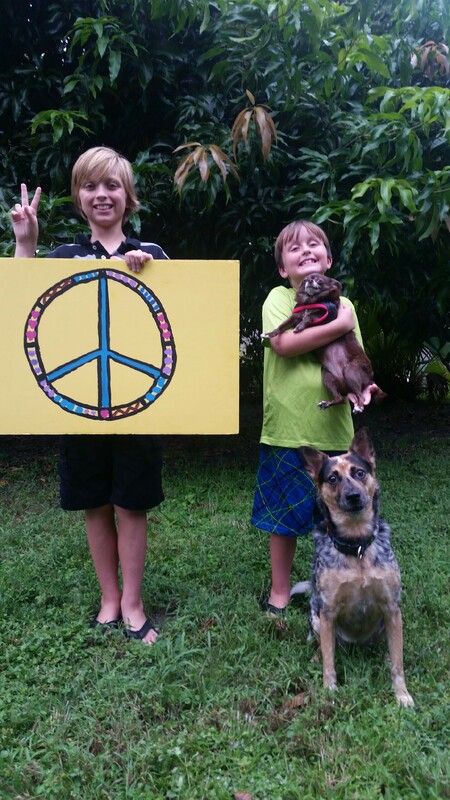 We are working up to International Peace Day with our week-long #PeaceDayProject2015. If you’ve been following along … WELCOME BACK!!! 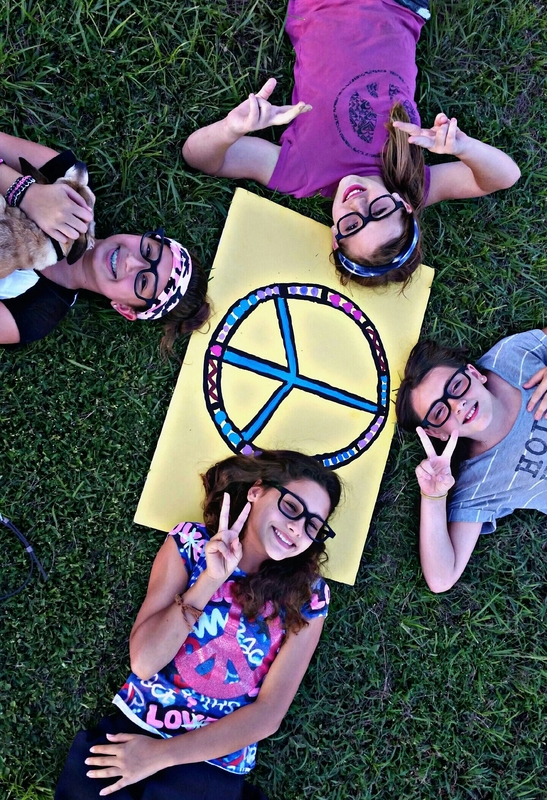 If you’re a first time viewer, thanks for joining our little peace party!!! 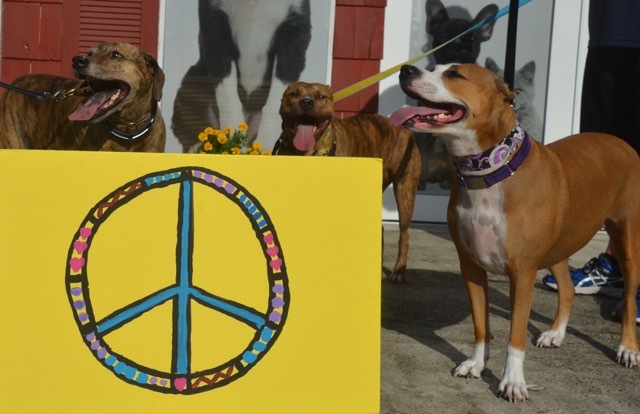 Our theme this year is …. kids and canines!!! 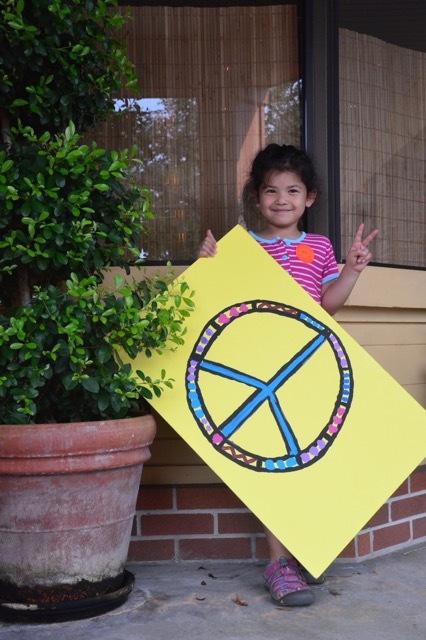 Peace Day is not only about ceasefire between nations; it’s about peace on all levels. It’s about stopping the violence, torture, neglect and abandonment of our most beautiful treasures. 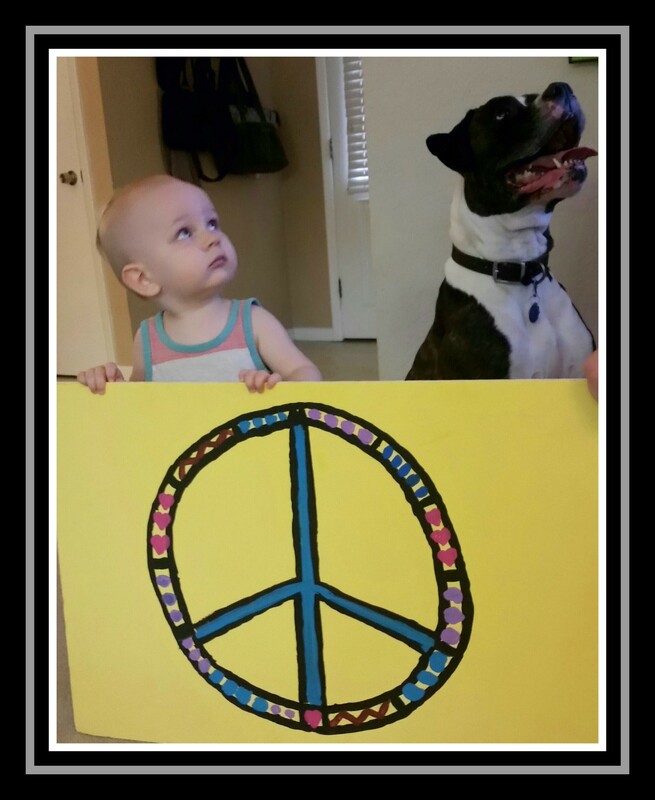 Pictured here, we have one of our little villagers, Ben with his bodyguard, Duke … our treasures!!! 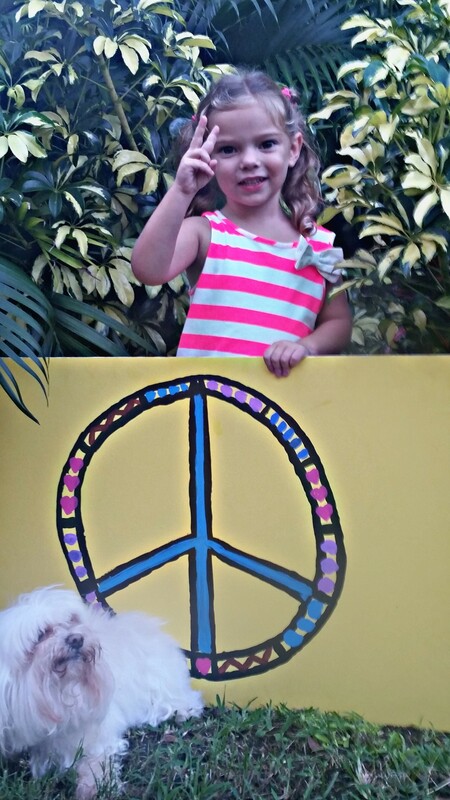 Thank you to their parents, Angel and Nate Johnson for your help in promoting the #PeaceDayProject2015! Please join the movement of Peace One Day and help to create the largest recorded cessation of hostilities both domestically and internationally.